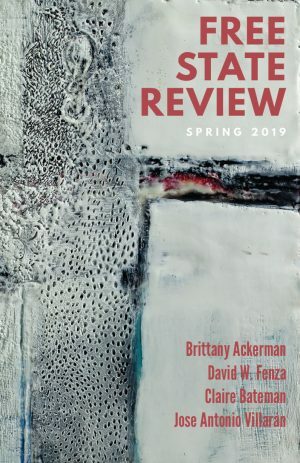 Free State Review is a literary journal that comes out every 8 months. Want to know what we're into? Peruse our site and/or order a copy, then hit us up!